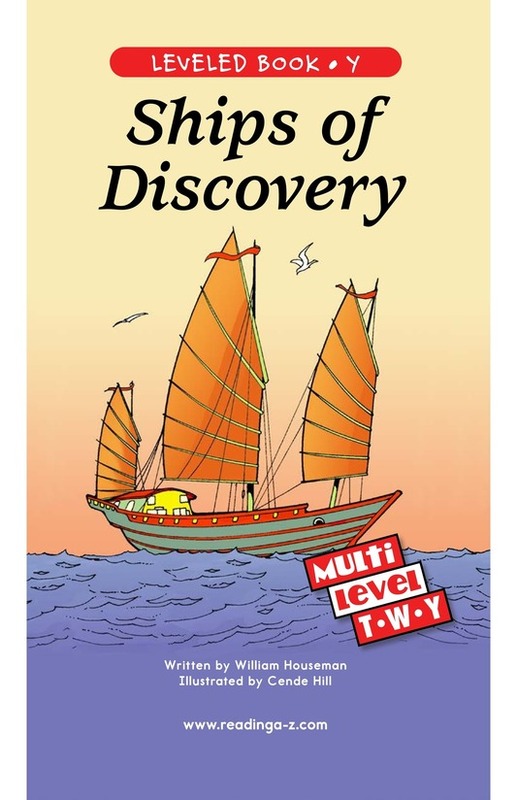 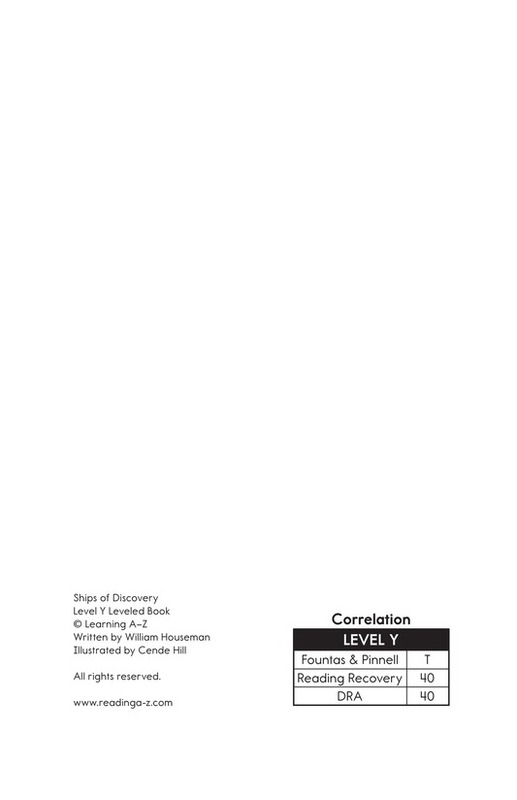 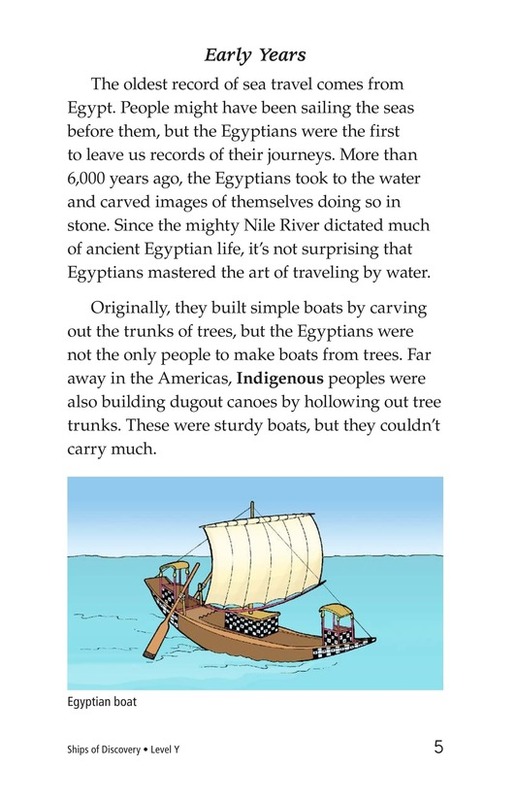 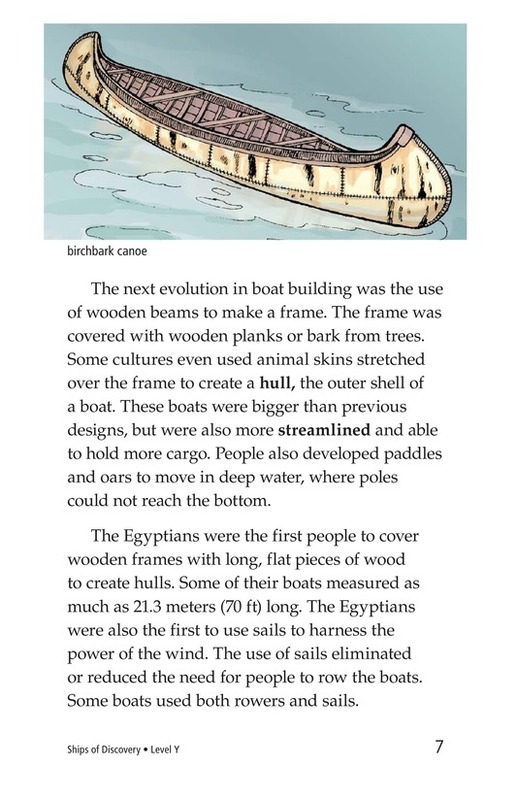 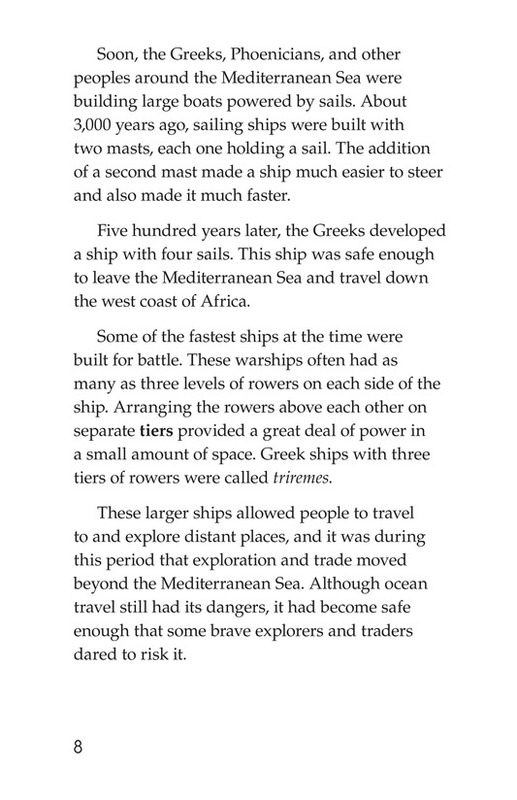 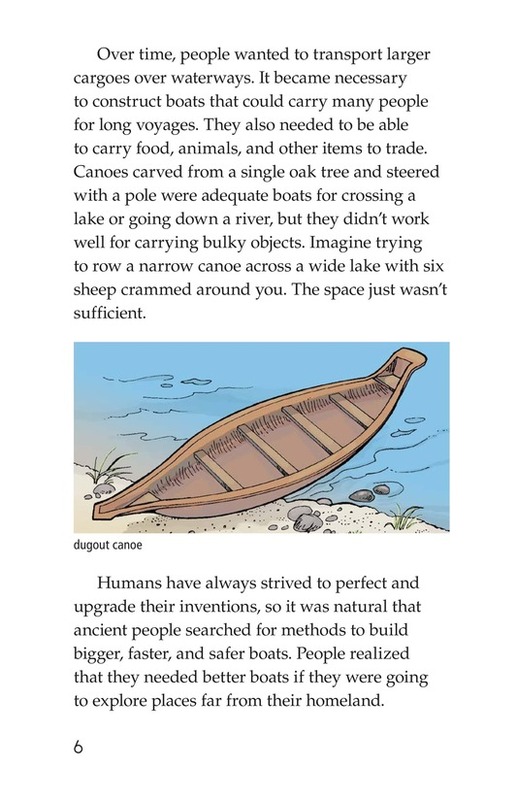 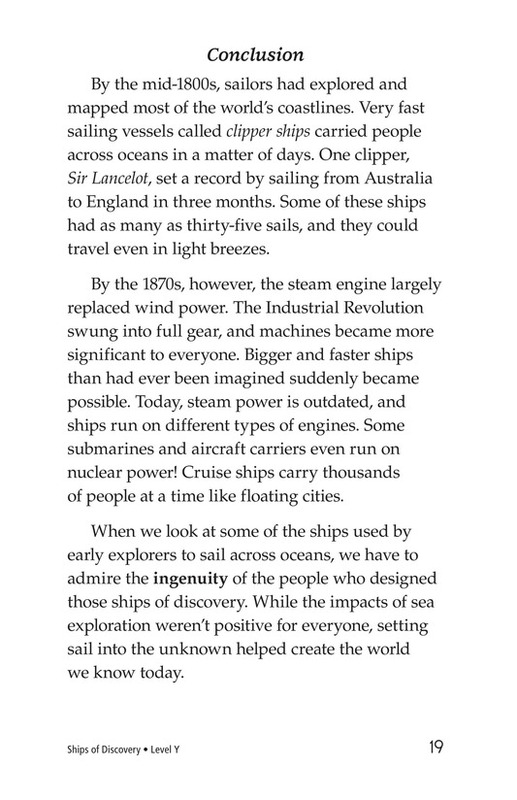 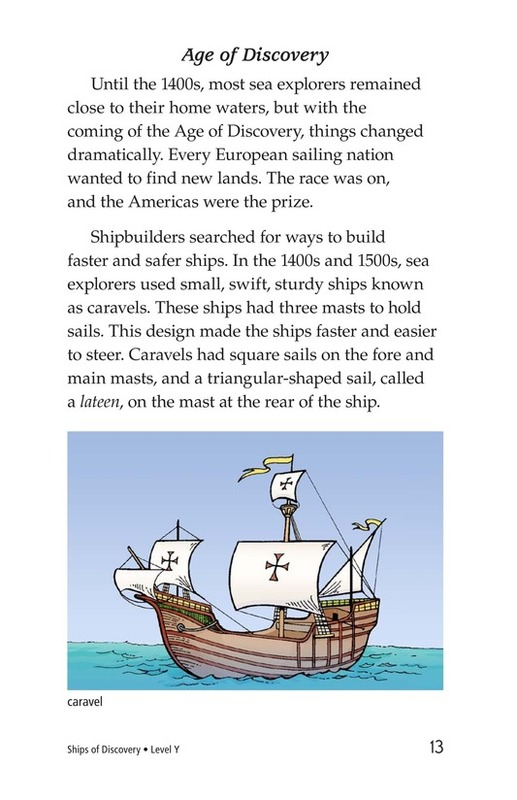 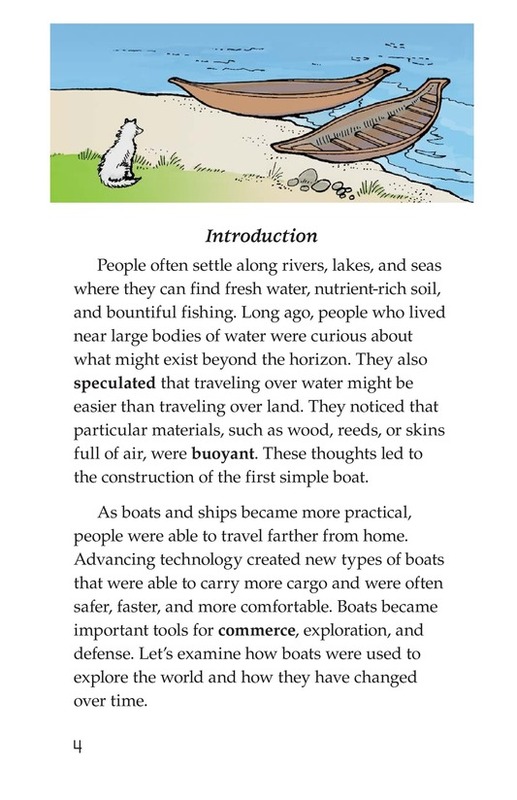 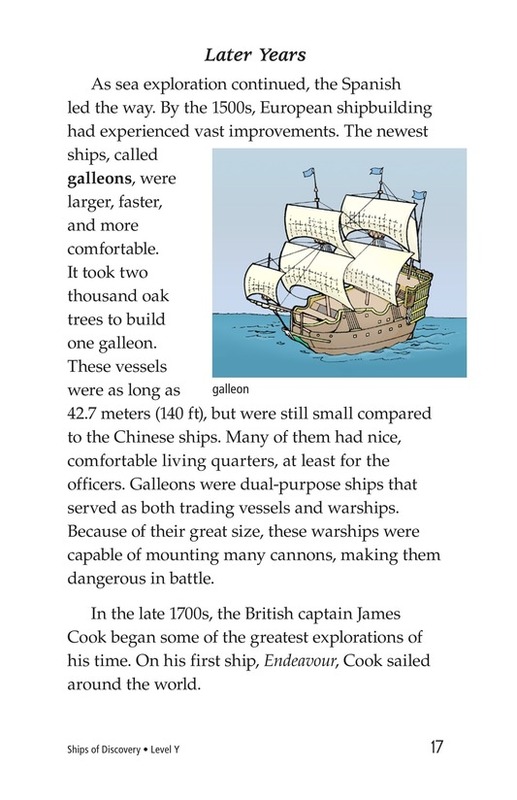 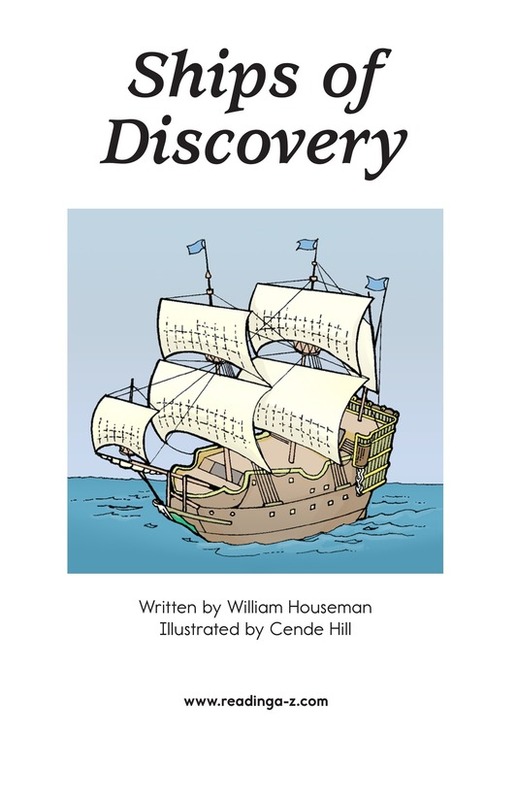 Ships of Discovery is an informational book about the types of boats that explorers built and used when discovering new lands. 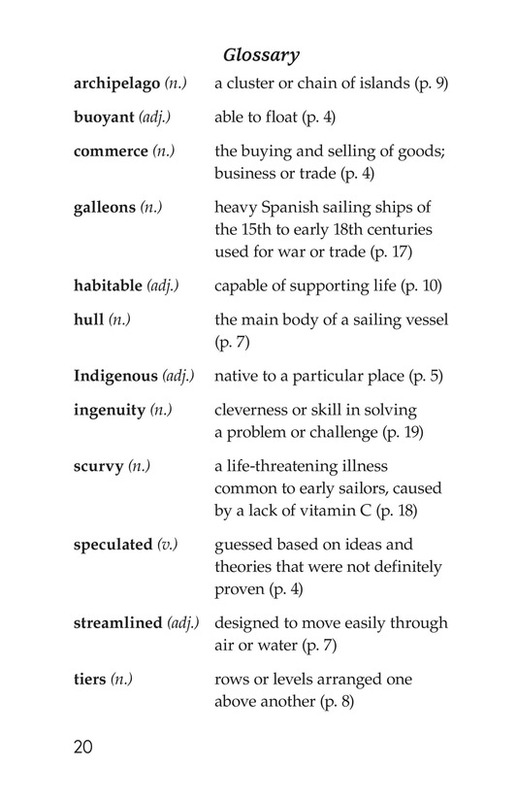 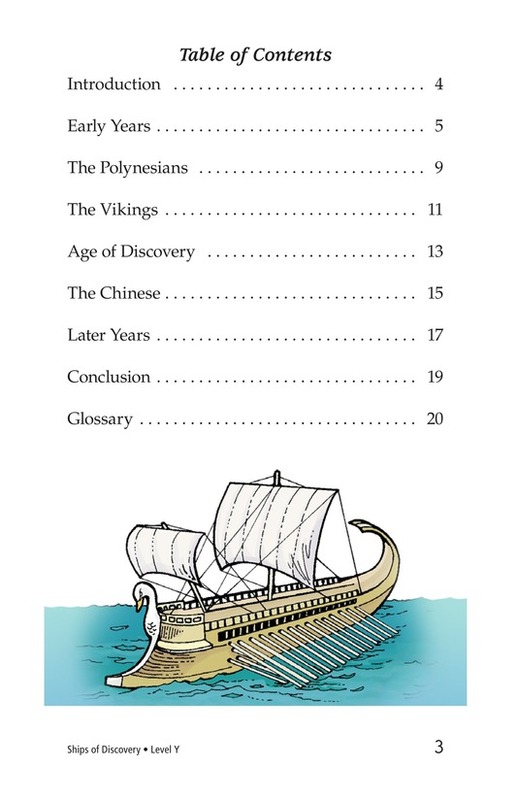 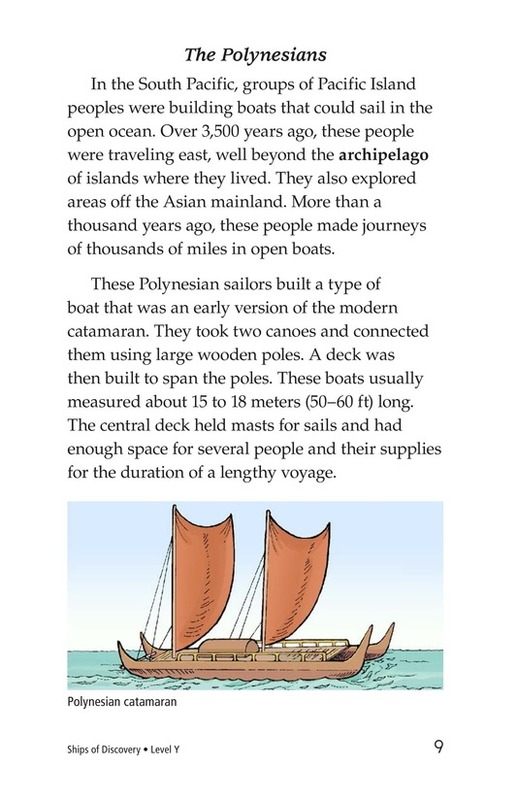 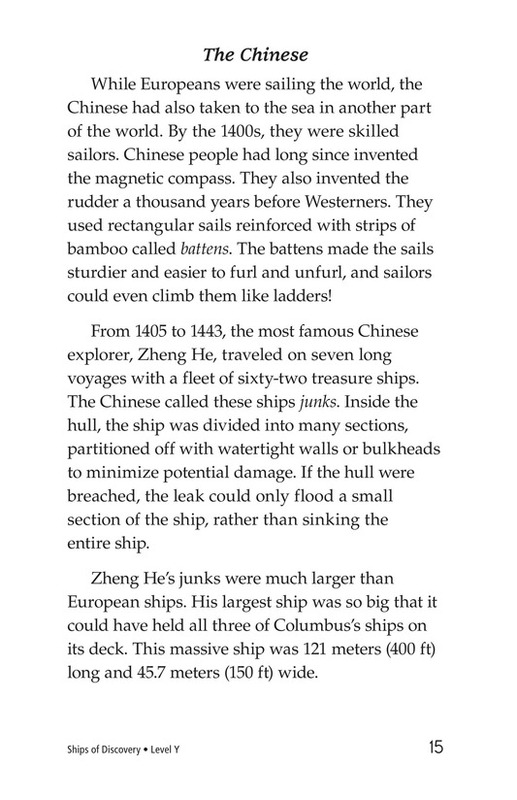 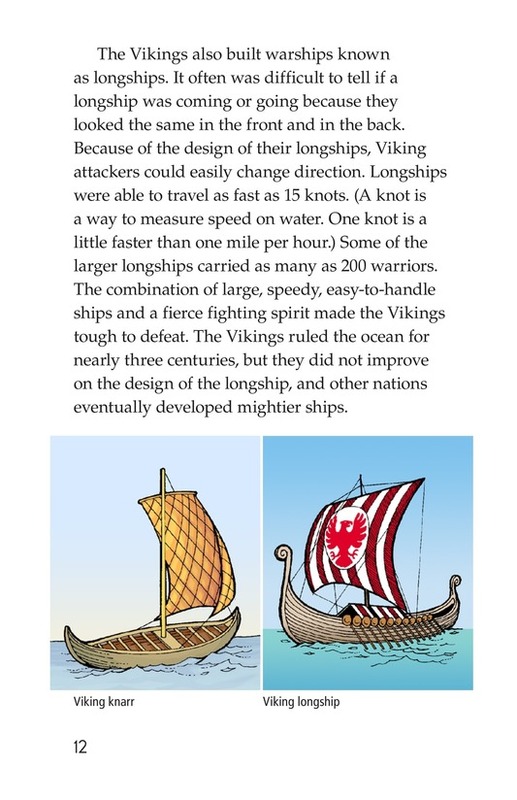 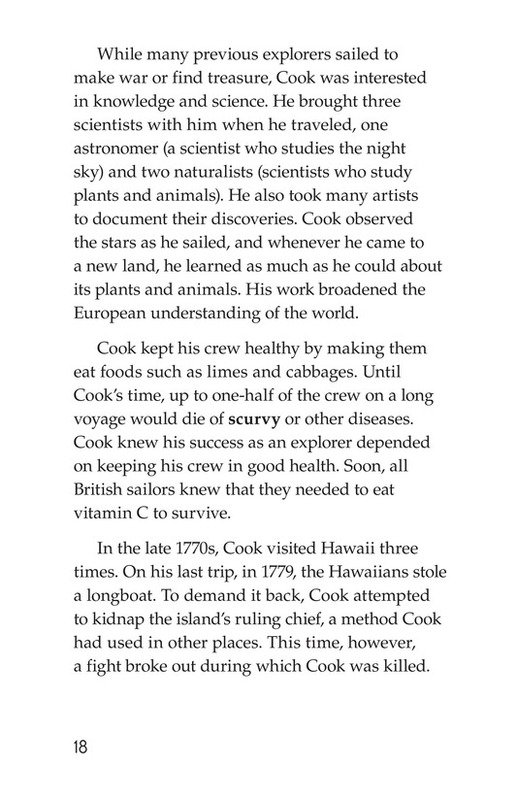 Ships and conquests of Polynesian, Viking, European, and Chinese explorers are explained. 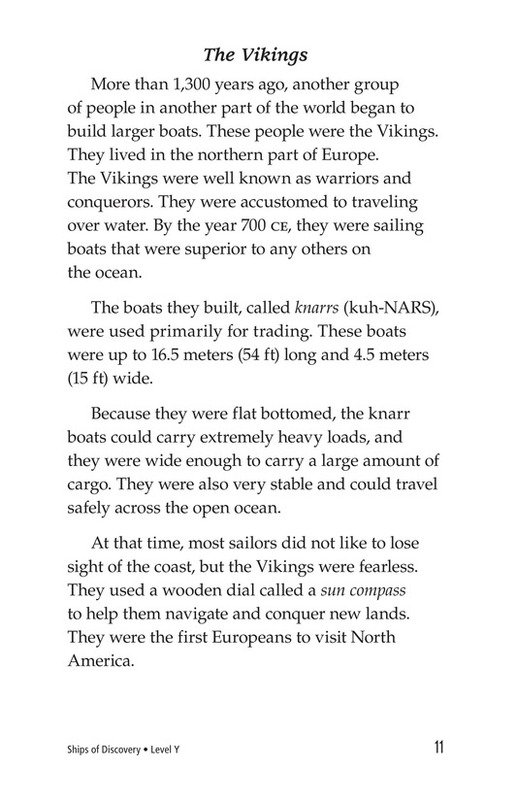 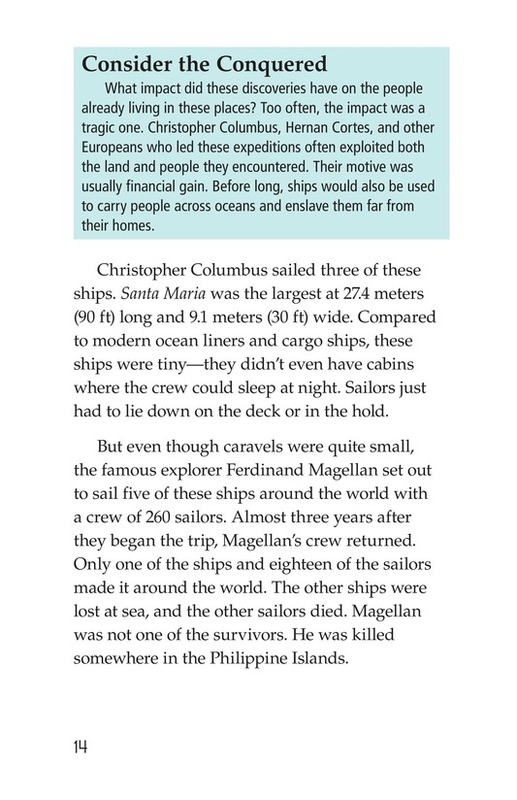 The author also describes the people who set out to sea as well as their motivations for going. 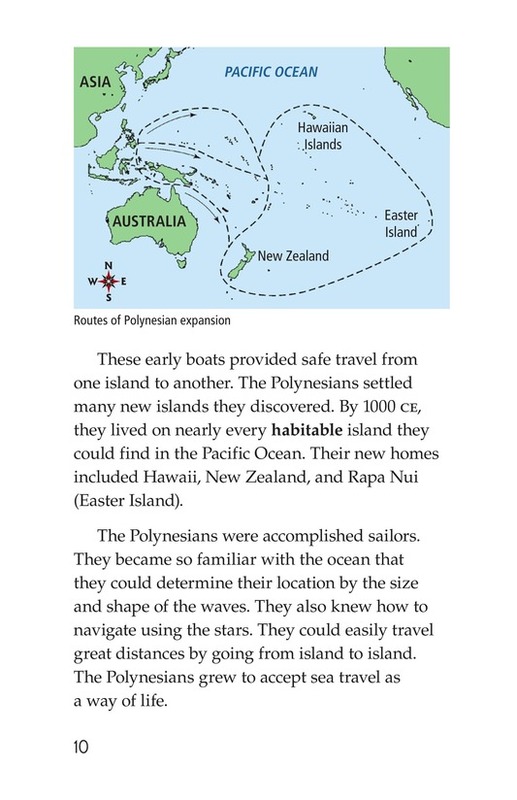 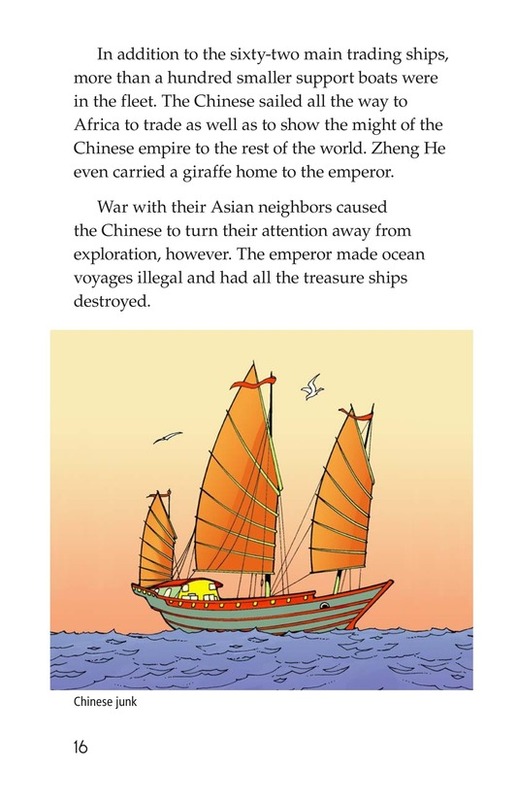 Illustrations and maps support the text.